What a great big world out there…who knew?? 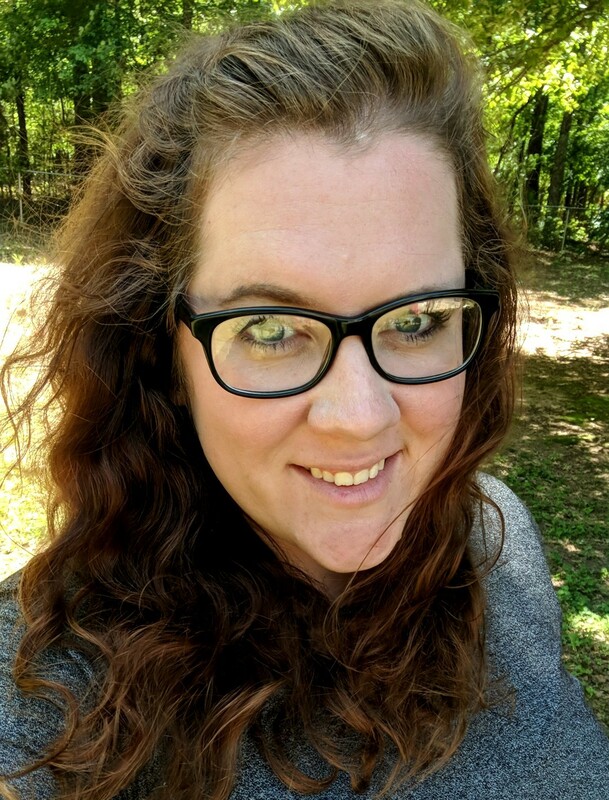 My name is Amanda and I am a wife and mother of two wild boys. I am from the heart of Georgia, just below Atlanta and road tripping is what I do! Growing up in Georgia has given us the ability to drive to just about anywhere in the Southeast that we wanted to go. The Gulf of Mexico is like a second home to me. I thought I had been to quite a few destinations down here, until I had the chance to experience my first cruise. 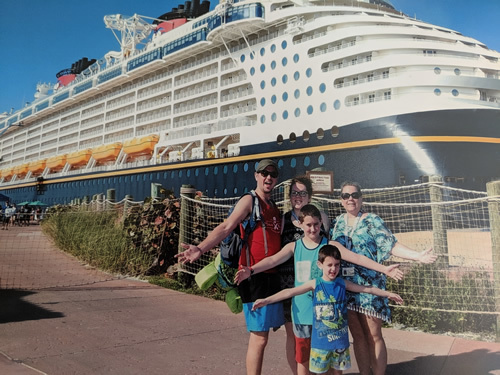 A Disney Cruise Line experience on the Disney Dream, and boy was it a dream! I had no idea all that world was within reach. After road tripping to the port and sailing away on that ship, I thought ‘Look out world, nothing can stop me now!’ So much so, that when we got back, we booked our second cruise! That was it for me. After seeing all that open ocean, the trees and turquoise water of the Caribbean, and all the eats and treats those coasts had to offer, I was hooked. I knew, I was going to make it my mission to make it possible for all families to experience vacations beyond the belt line! 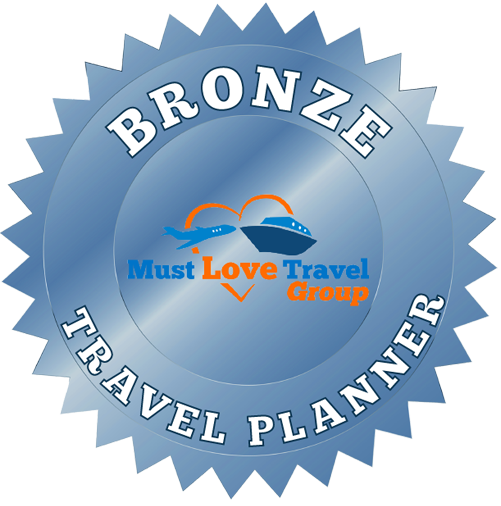 What I love most about being a part of the Must Love Travel team is, you don’t have to! That’s what we do! I am so happy and excited to be apart of this company and look forward to making your big trip, an experience of a lifetime!